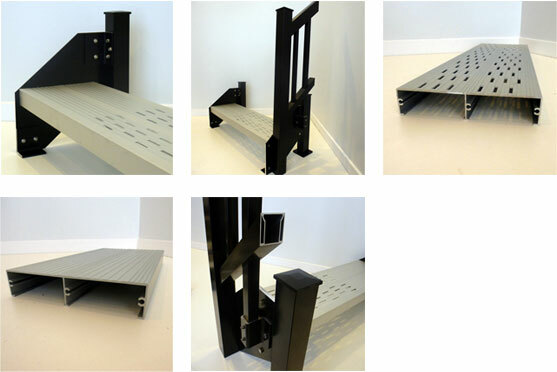 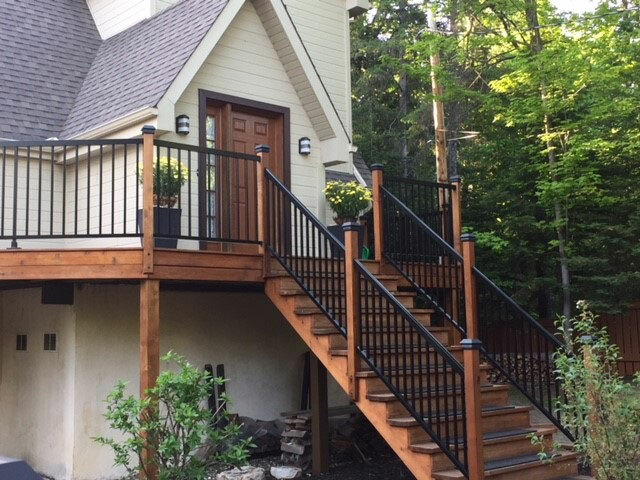 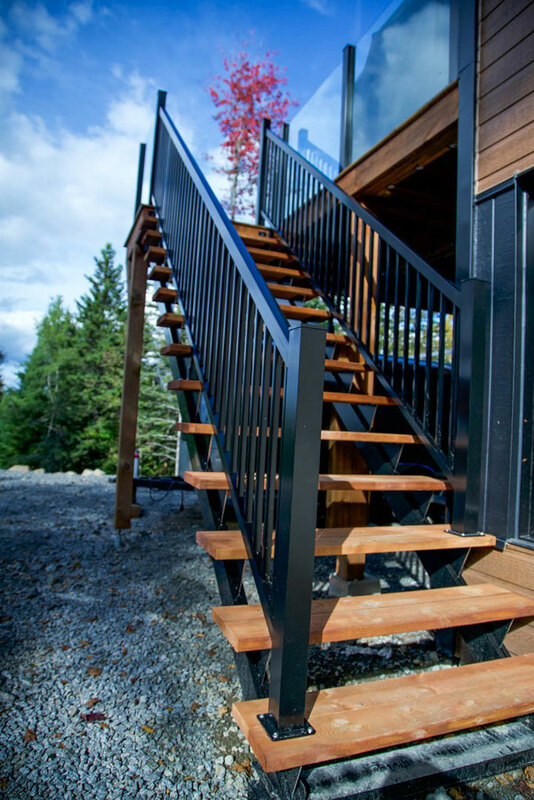 Another must-have for your outdoor stairways, for your home or for your place of business is the use of aluminum. 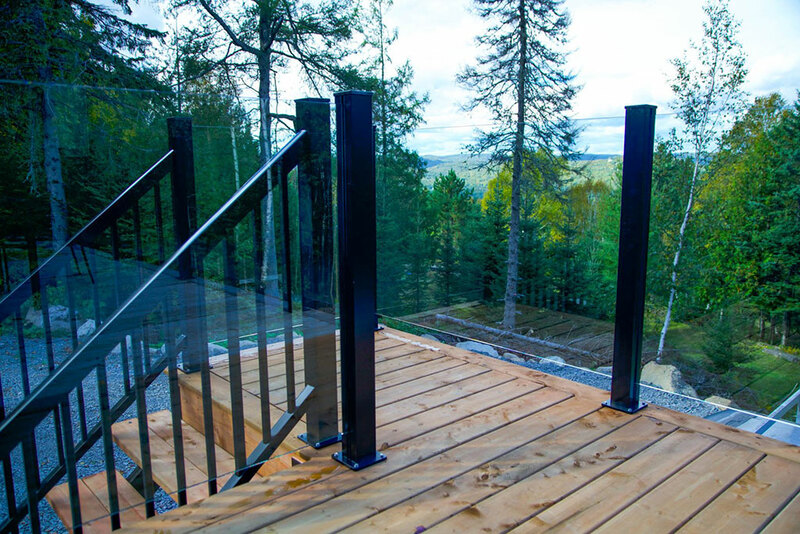 Be sure to ask our professionals, who will guarantee the manufacturing and design of these structures, which have to be durable and highly safe. 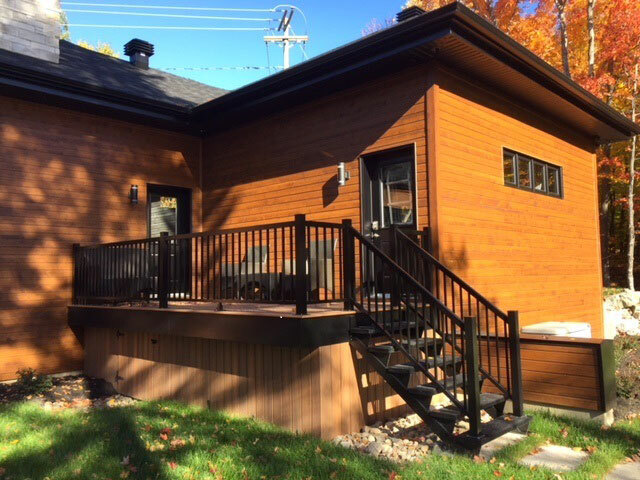 Rampes et Balcons St-Sauveur aims for excellence. 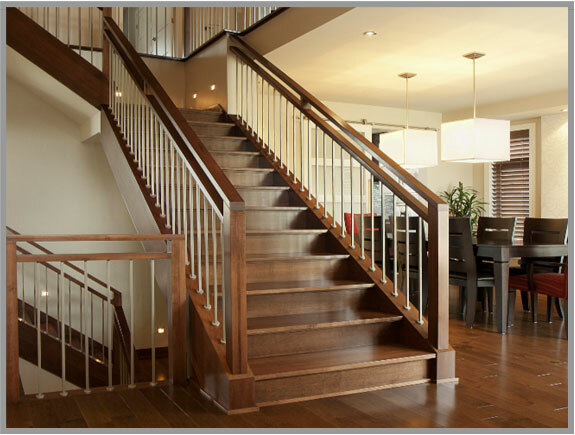 The wooden stairway is still the best choice to add warmth to a home. 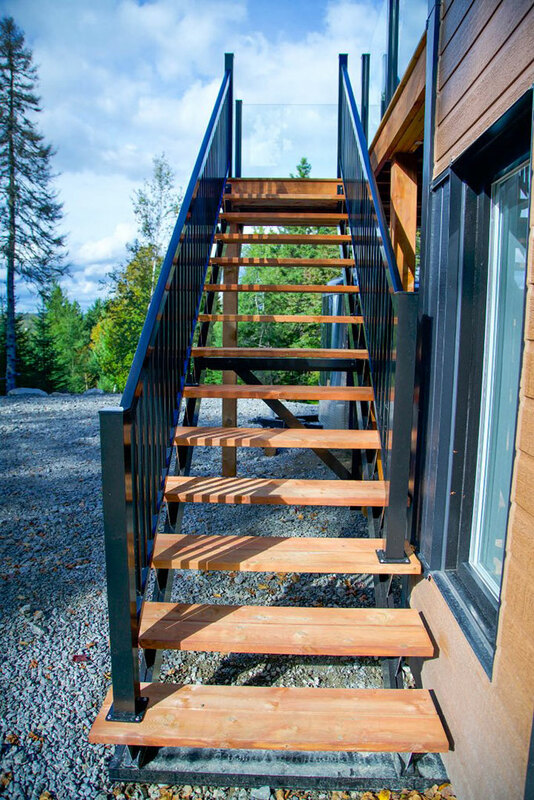 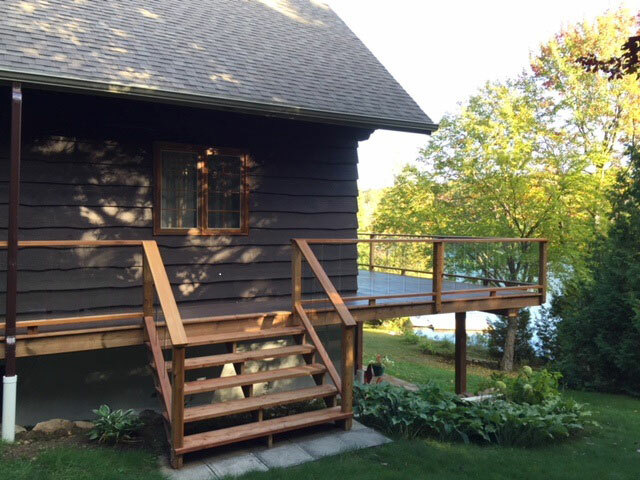 This natural material for outdoor stairs gives the property’s front or rear a traditional, rustic, and even modern style. 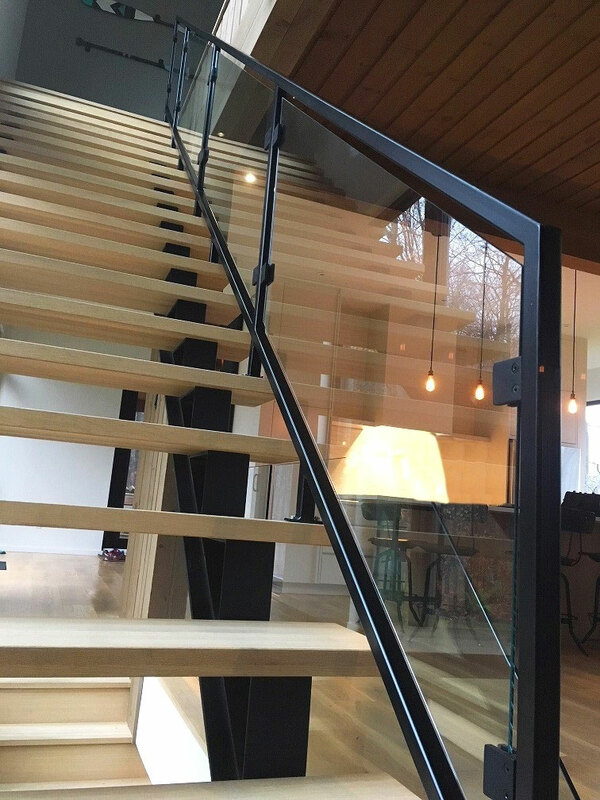 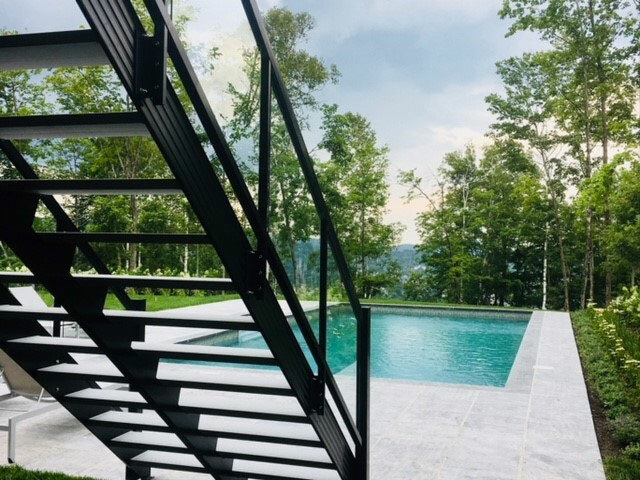 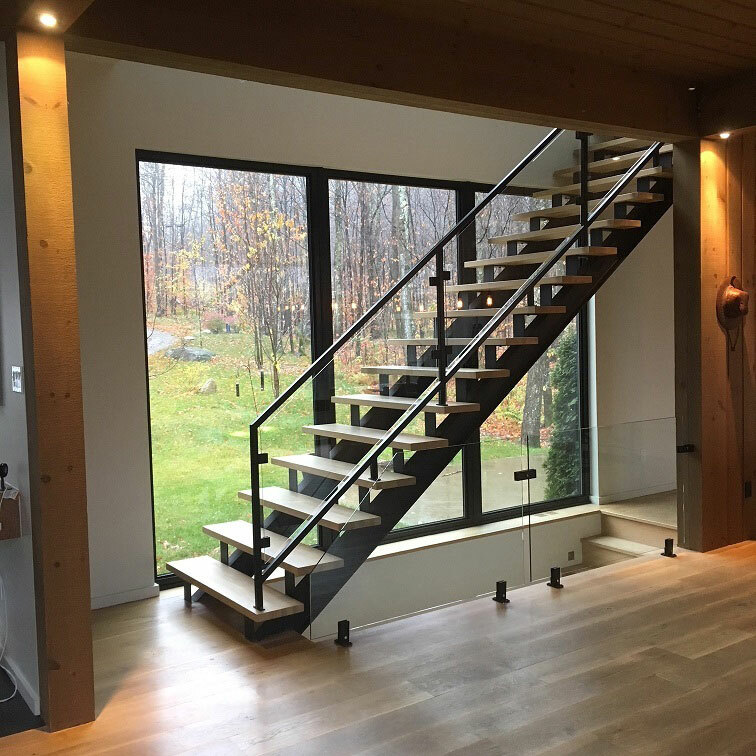 The tree species and the colour have to be well chosen, so the stairway and its structure perfectly fit the indoor and outdoor decor for years. 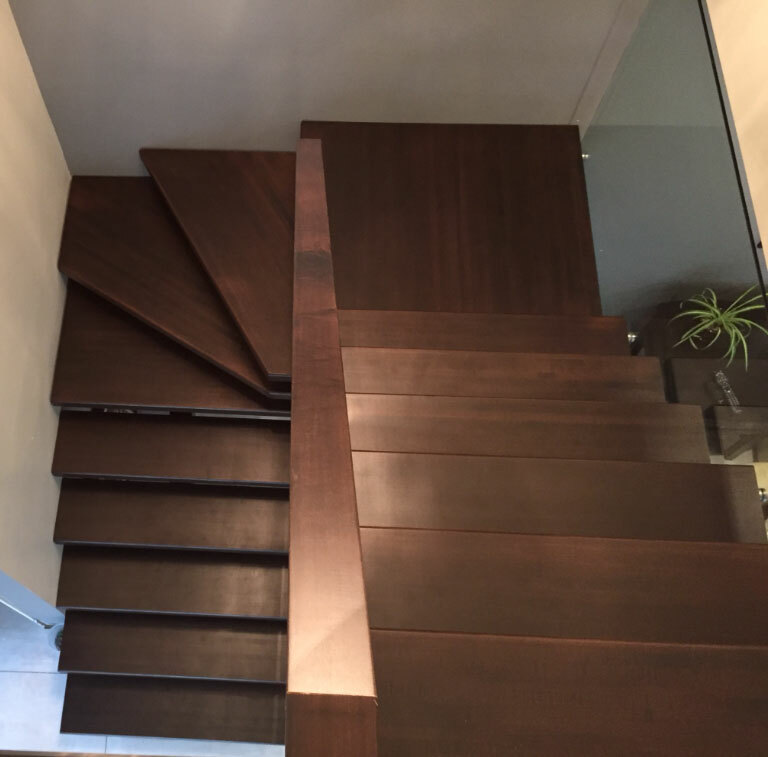 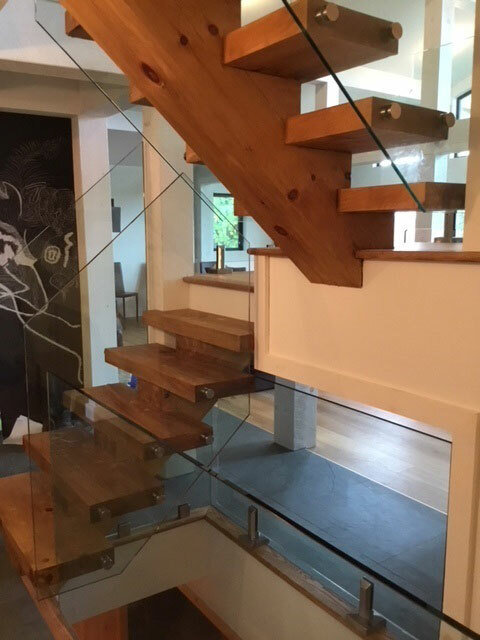 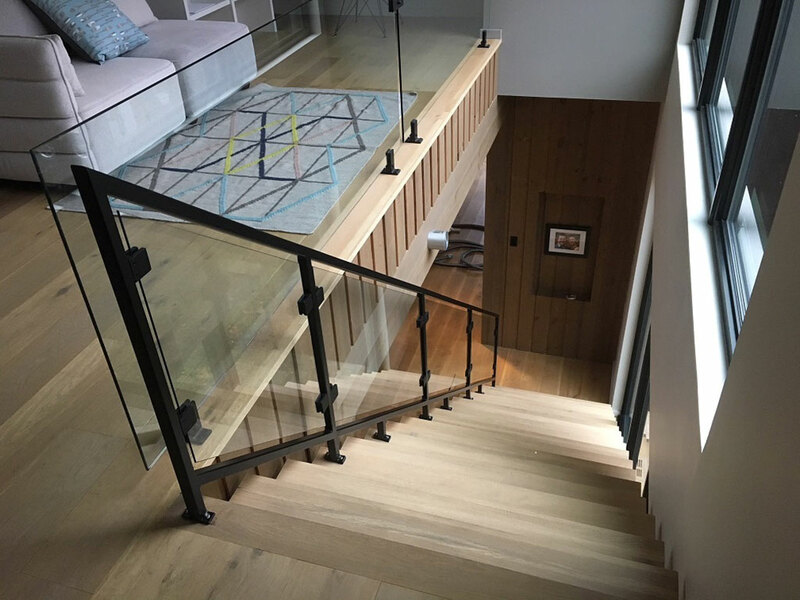 Make sure to be well-advised on your different options (thickness, finishes, stairs types and dimensions, etc. 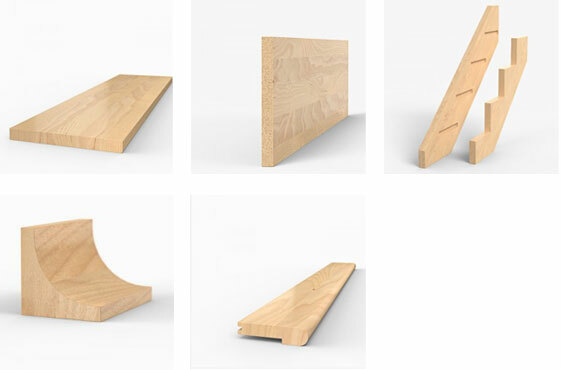 ), as well as on the best style for you. 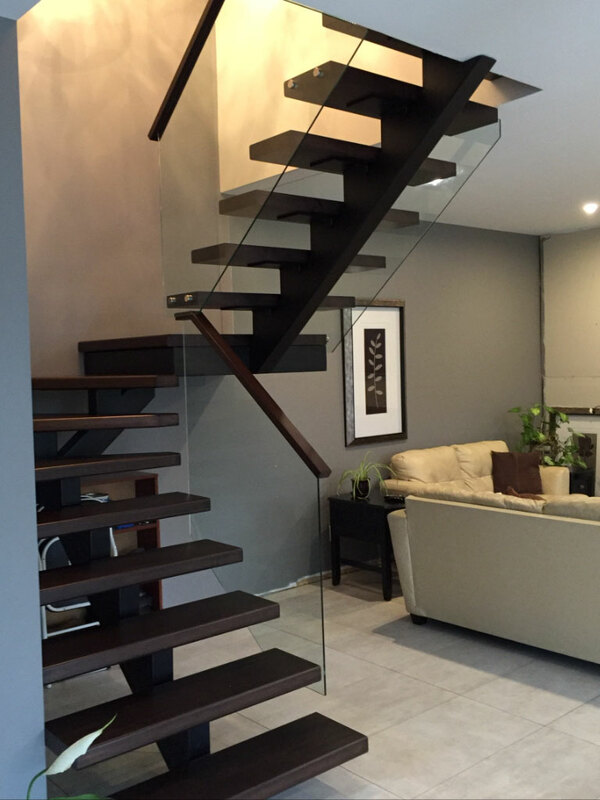 This way, your needs will be met following your specific criteria and your budget.